Robert Fontana, M.D., provides an overview of the efficacy and safety of novel antiviral agents in special patient populations. Addressing Non-alcoholic Fatty Liver Disease as it challenges Hepatitis C as the most common reason for end stage liver disease and liver transplantation. The number of patients diagnosed with IBD is accelerating, so much so that it is quickly moving towards a global disease. 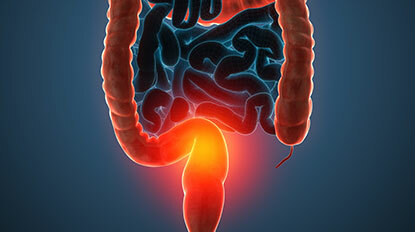 The University of Michigan Inflammatory Bowel Disease Program in conjunction with Dr. Rabbi Salimi and Dr. Dilip Desai, would like to invite you to be our guest at an informational combined Inflammatory Bowel Disease conference. 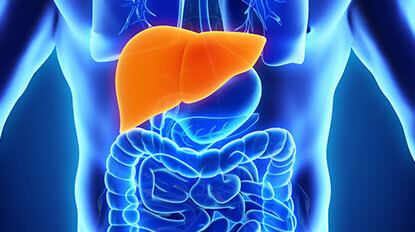 This course is directed to family and general practitioners, gastroenterologists, internists, nurses and other primary care providers including nurse practitioners and physician assistants interested in expanding their knowledge of clinical Hepatology. This course is directed to gastroenterologists, primary care physicians, surgeons and other health care providers including nurse practitioners, social workers, physician assistants and nurses involved in the management of patients with cirrhosis and advanced liver disease. Understanding the evolving pathophysiology of IBS and the effects on modern day diagnosis and treatment of IBS. 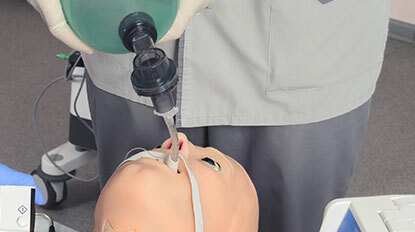 The University of Michigan Department of Anesthesiology offers a simulation course for ABA Diplomats seeking MOCA recertification. The UMCSC hosts Pediatric Advanced Life Support (PALS) certification training using low, medium, and high fidelity simulators. 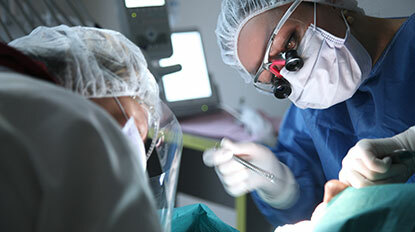 Courses are open to all physicians, nurses, and allied health professionals both within and outside Michigan Medicine. This course will be of interest to primary care physicians, general practitioners, internists, practicing gastroenterologists and GI fellows and residents. Physician assistants, nurses and nurse practitioners providing primary care for gastrointestinal disorders are also encouraged to participate. 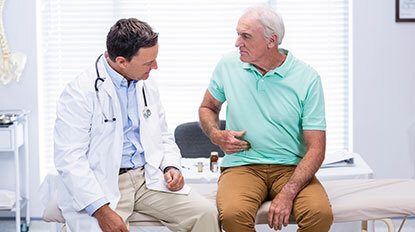 For many patients, symptoms of IBS are triggered by what they eat, and increasingly, physicians are recognizing the critical role of diet in managing the symptoms of IBS. Unfortunately, few physicians are trained to provide nutri­tional counseling. Treatment for inflammatory bowel disease often involves coordination among doctors and facilities. A new study finds there’s room for improvement. A new review suggests it’s time to road test the point-of-care screening tools doctors use to identify brain dysfunction in patients with advanced liver disease. Engineered polymeric materials known as hydrogels represent a new way to heal intestinal damage — a process that one day might be applied to other injured organs.